Congratulations! How exciting! I read that April is Poetry Appreciation Month…or something like that…(did I read that from you already?!) – So can I look forward to your giving us some samples?!! 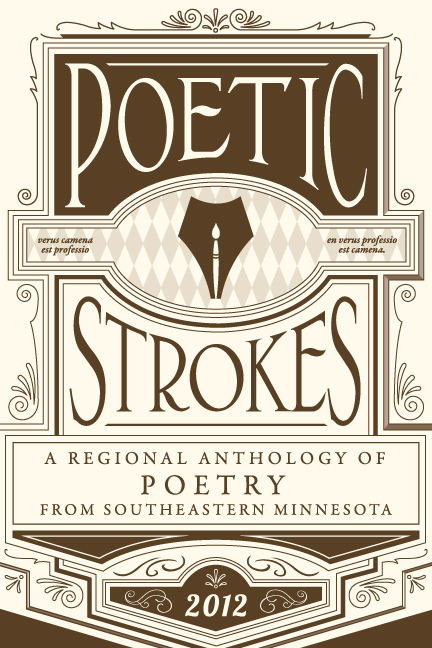 Yes, April is National Poetry Month and, yes, you likely did read it here, on this blog. Samples? Hmmm. Have to check on that because of copyrights, you know. I’ll take samples of YOUR poems!!! I’ve checked on copyright concerns and I’ll post some of my published poems next week. How’s that? It’s dawning on me that even the writer has copyright issues if it’s been published somewhere…because then the magazine, or whatever holds the rights, I suppose, yes? Sorry – I wasn’t cluing in!!! Your confusion is understandable, Gretchen, because copyrights can get complicated. Sometimes anthologies/magazines hold limited copyrights (say the writer cannot publish elsewhere within a year). Other times the author retains full copyrights, etc. It varies widely. A lot to keep track of if it varies for each poem! Well, whatever you can give us I know we’ll enjoy!! Yes, it really does vary with publication. I’ll take that as my homework, to get several of my poems online next week.